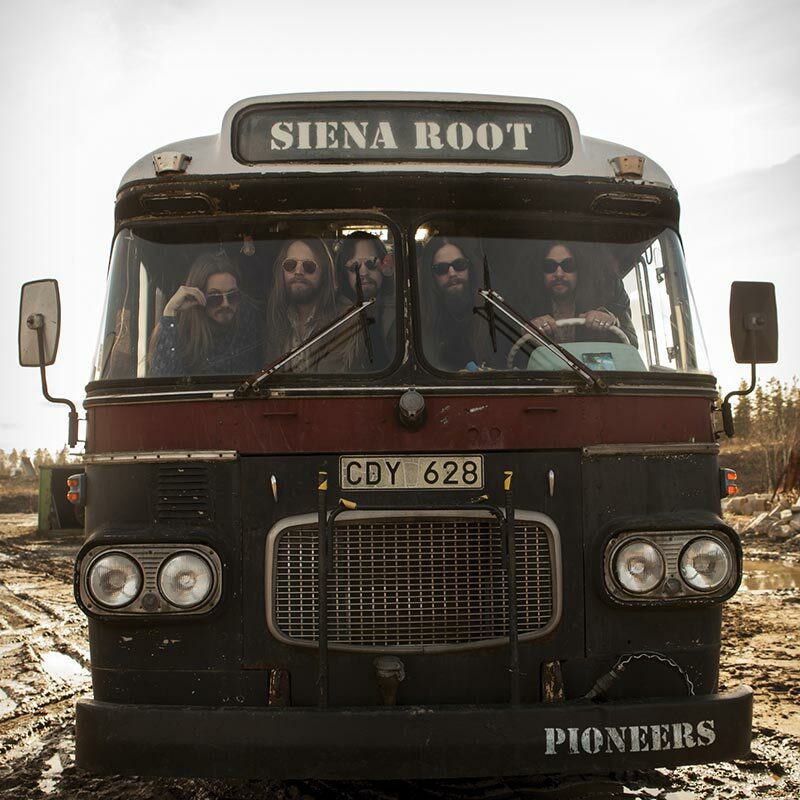 Deluxe purple vinyl gatefold edition – limited to 500 copies only – of the US debut from Stockholm’s finest stoner rock, Siena Root! SKU: 2097. Categories: Cleopatra, Rock, Vinyl.